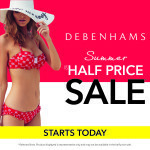 Lifestyles big Summer Sale is now on in store! 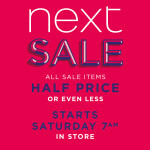 Get up to 50% OFF selected lines!! There are massive bargains to be picked up right now! Get in store right now & see for yourself!